P10 will be available from other carriers such as Fido, Bell and Videotron. The Prestige Color on the P10 and the P10 Plus however is exclusive to Rogers and Rogers is the only carrier right now that is taking pre-orders. I reviewed the P10 a couple of months ago and it remains one of my favorite smartphones. 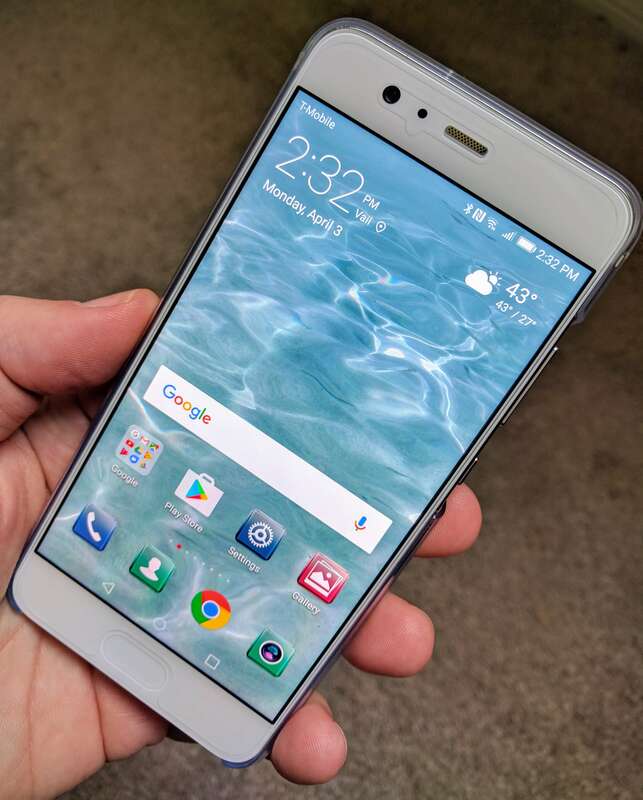 It is blindingly fast and Huawei has done a great job with their iteration of Android Nougat, EMUI 5.1. For more details from Rogers, head to their site.